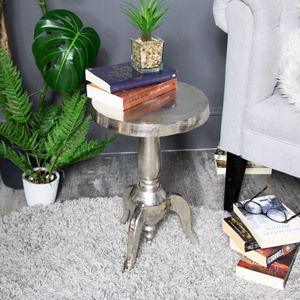 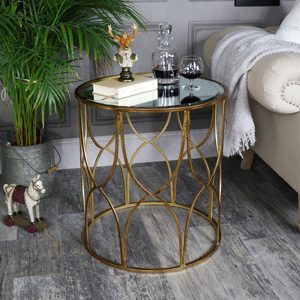 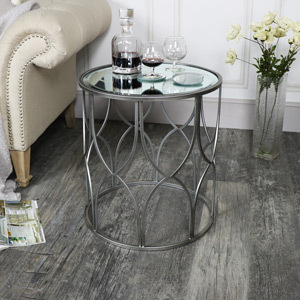 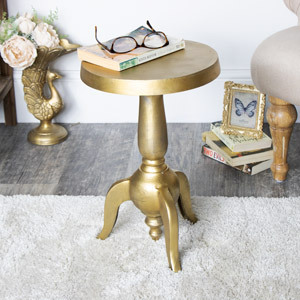 If you're looking for a table to add a statement, we've got one for you. 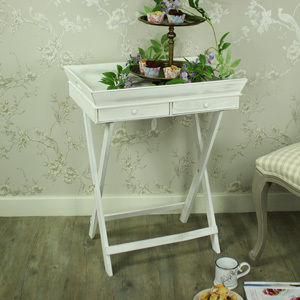 We have dining tables in a gorgeous, farmhouse, shabby chic style to ensure your dinner guests are blown away! 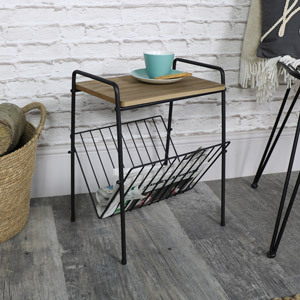 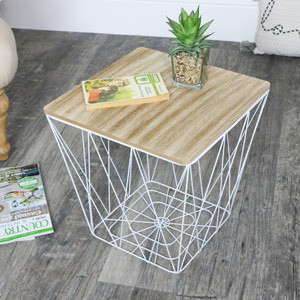 Nests of tables perfectly compact for added storage in your living room. 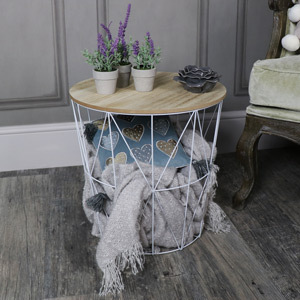 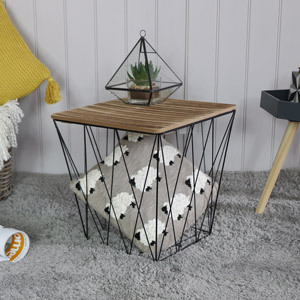 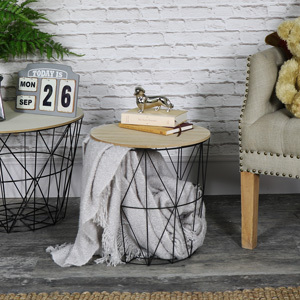 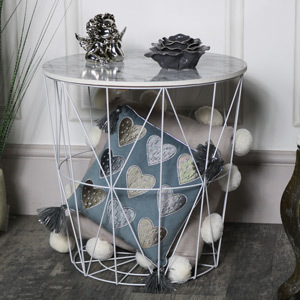 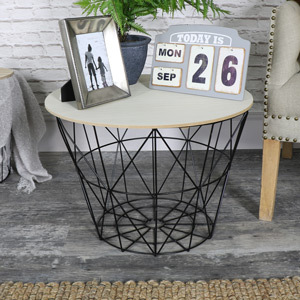 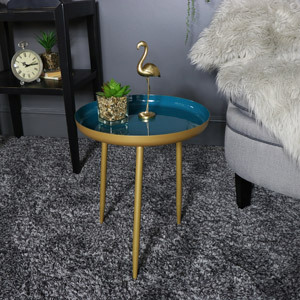 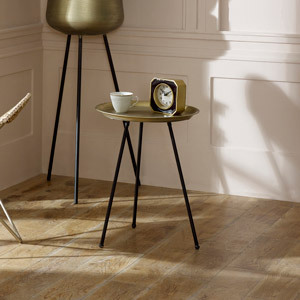 Coffee tables to match the rest of your beautiful living room furniture, which ever fabulous range you decide you love the most! 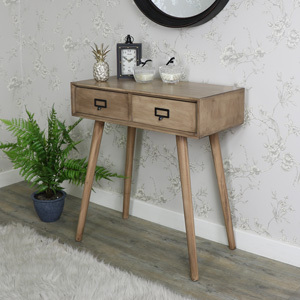 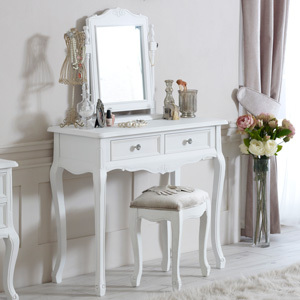 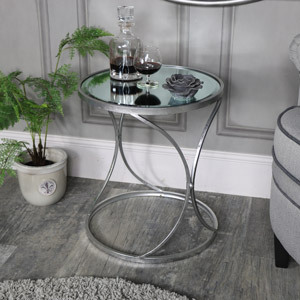 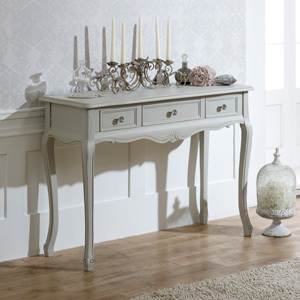 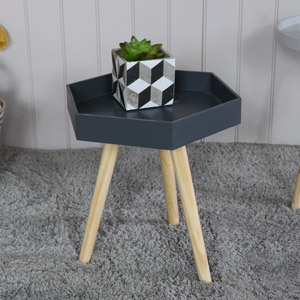 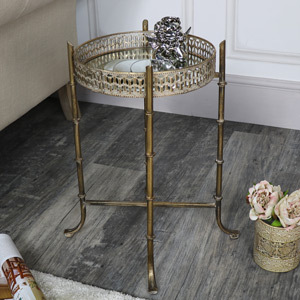 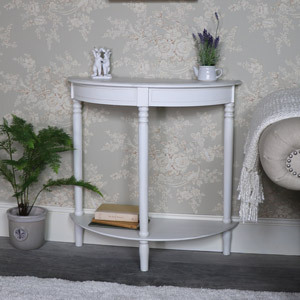 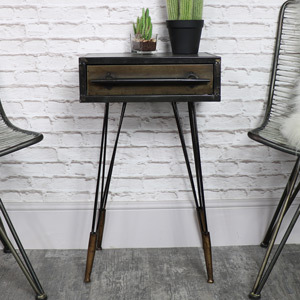 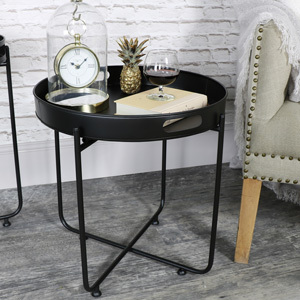 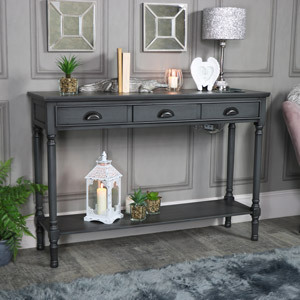 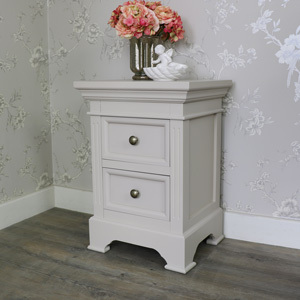 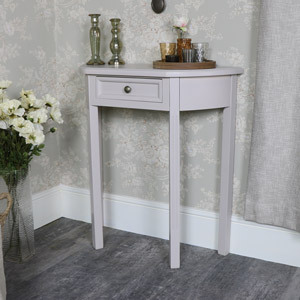 Console tables to give extra added to storage and display to any room in all styles and sizes, side tables, plant tables and bedside tables. 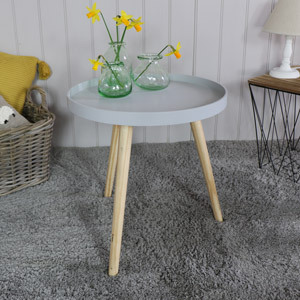 A table for every room. 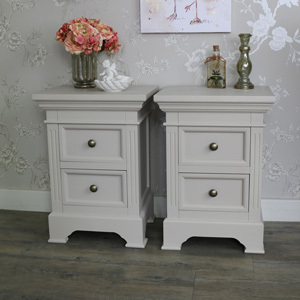 All part of our extensive collection of furniture ranges which can be matched to each individual range or mixed and match at your leisure! 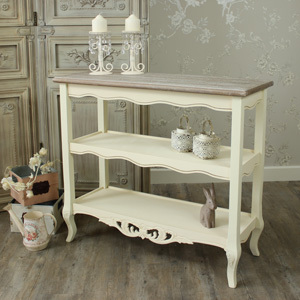 Create a country cottage feel with our cream table selection which have stunning detail and even some with unusual shapes. 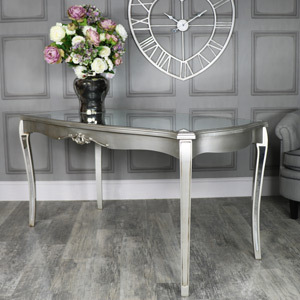 Create a bright, airy space with white painted tables Or even create a glitz and glam look with our timeless elegant range of mirrored tables.